Blink. Blink. Blink. It’s already the fourth month of 2019. Time flies really quickly. Questions to ponder – what social responsibilities have we accomplished? And if we haven’t, then what are we waiting for? As human beings, we have to ask ourselves what types of worldly activities we should participate in to ensure that all the gates of paradise open for us after we die. My dear brothers and sisters, it is none other than Sadaqah! It is known that acts of Sadaqah can lead to inner personal satisfaction for human beings. Of more importance, it will benefit us not just in this world, but also on the Day of Resurrection. Here are 5 inspiring secrets of Sadaqah: – (1) Best investments with our Creator; (2) Results in huge rewards; (3) Provide shade on the day of resurrection; (4) Protects from tragedies; and (5) Attain pleasure of our Creator. It is noteworthy to highlight that one of the essential ingredients in achieving the 5 inspiring secrets of Sadaqah is helping out the poor and others in a state of need. Apart from the above, other aspects of Sadaqah include dhikr (remembrance) of our Creator, smiling, embracing righteousness and preventing wickedness, guiding other people, removing harmful objects from the passageway, pouring water for other human beings and helping a blind human being. Sadaqah is also hugely emphasized in other religions. Although they may have their own interpretations of Sadaqah, eventually it all leads to one ultimate goal: to help people in need. On a more positive note, equality will be achieved and society’s social welfare will be taken care of through acts of Sadaqah. 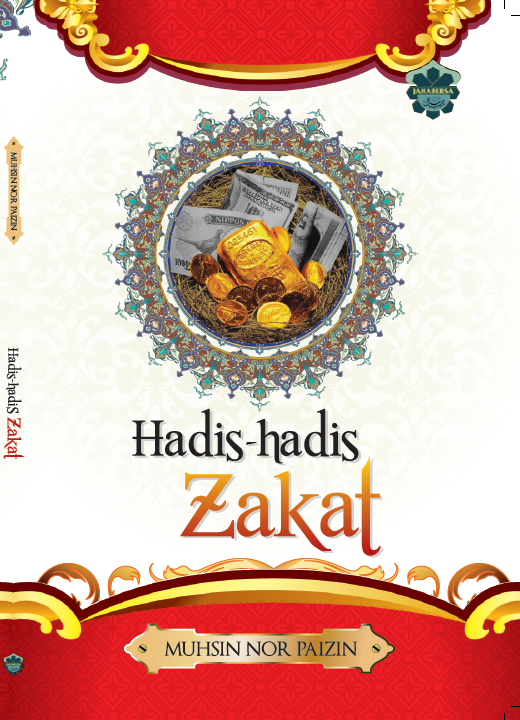 In addition, Sadaqah serves to purify one’s wealth and helps to establish a flow of wealth in society. Overall, with appropriate distribution of wealth, economic stability will be achieved. While it was generally agreed that monetary assistance is not the only form of Sadaqah, it is accepted that giving money to the poor can help to change their lives positively. Furthermore, with the accepted era of lazy generosity that we are all part of, Global Sadaqah is seen as an effective platform to help us achieve all of the 5 inspiring secrets of Sadaqah. With just a click away, we can achieve the best form of investments with our Creator, huge rewards from our Creator, provision of shade on the day of resurrection, protection from tragedies and finally to attain the ultimate pleasure of our Creator. Lastly, may we give as much Sadaqah as humanly possible for the betterment of the overall Ummah.